In this workshop you will be exposed to the fundamental principles and techniques that make Vedic Chant both an art and a discipline. 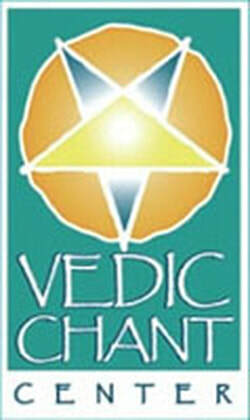 This course serves to fulfill the prerequisite requirements for attending any future Vedic Chant Center workshops taught by Sonia Nelson and Deborah Kuryan. ​Review and repetition is essential to this practice. Come and hear what you may have missed and take the opportunity to listen with fresh ears and to be listened to by experienced teachers.